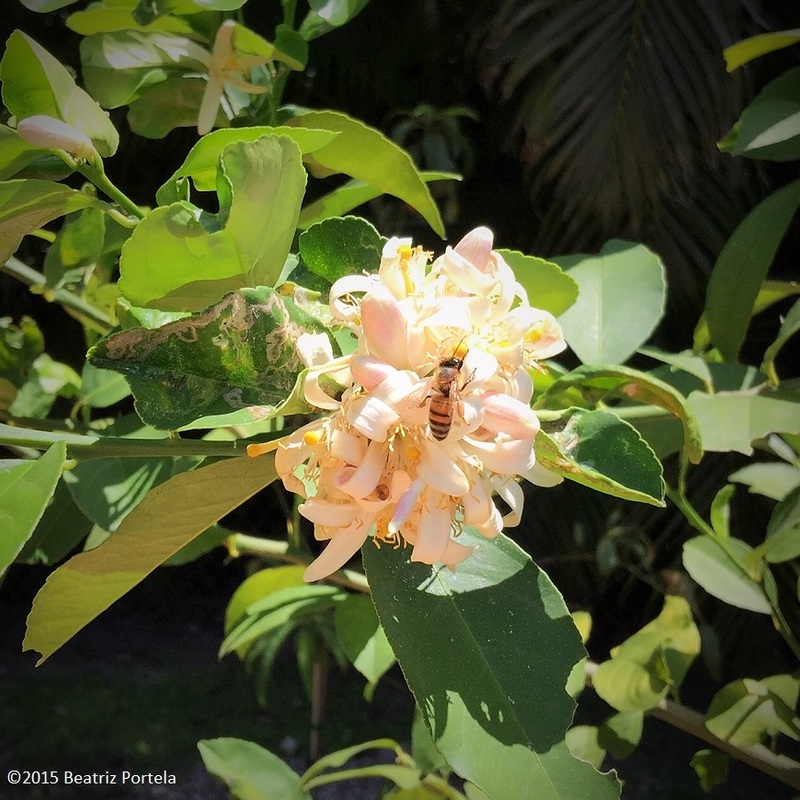 My potted Lemon Tree is covered with blooms and the bees are happily flying from flower to flower, helping to pollinate them. I was going to plant the tree in the ground but the small Meyer Lemon is doing so well in the planter that I decided to leave it in there. This variety is known for thriving in containers. The fruits have a sweeter, less acidic flavor than the more common Lisbon or Eureka lemon varieties commonly found in the grocery stores. In Every Plant Has a Story I talked about how my aunt Ileana had given me this tree as a Christmas present back in 2013. I always think of her when I look at it. These fragrant flowers are for you, Ileana. ← WHAT ARE THE 9 HERBS? She will be enjoying the fragrance. Thanks for sharing.